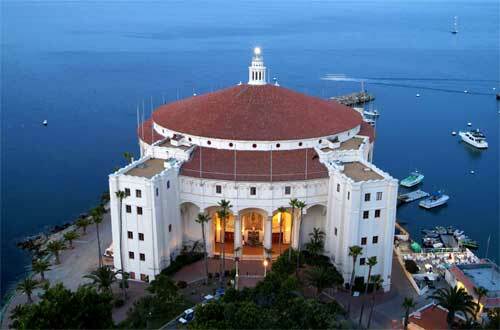 Santa Catalina, one of California's Channel Islands, is just 26 miles SSW of Los Angeles. Once called Pimu, it's been inhabited for more than 7,000 years and has weathered the Spanish conquest, an influx of otter hunters and infestation by smugglers over its long history. It is best known today as a playground for those with money and celebrity and was once a popular location for filming Hollywood movies. Back in 1891, Catalina was purchased by the Banning brothers who planned to develop the island as a resort. Avalon Harbor was their primary focus, but roads and hunting lodges were also built in the interior. A devastating fire and World War I eventually forced the Bannings to sell off the property. 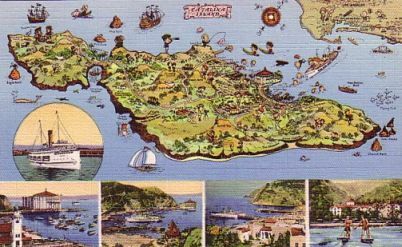 In 1919, William Wrigley, Jr., founder of the chewing gum company and owner of the Chicago Cubs, bought controlling interest in the island. He soon set about building a dance hall on Sugarloaf Point - the Sugarloaf Casino. As it turned out, the song's tune was similar enough to an aria from Puccini's Tosca (1900) that the composer's music publisher filed and won a plagiarism lawsuit. 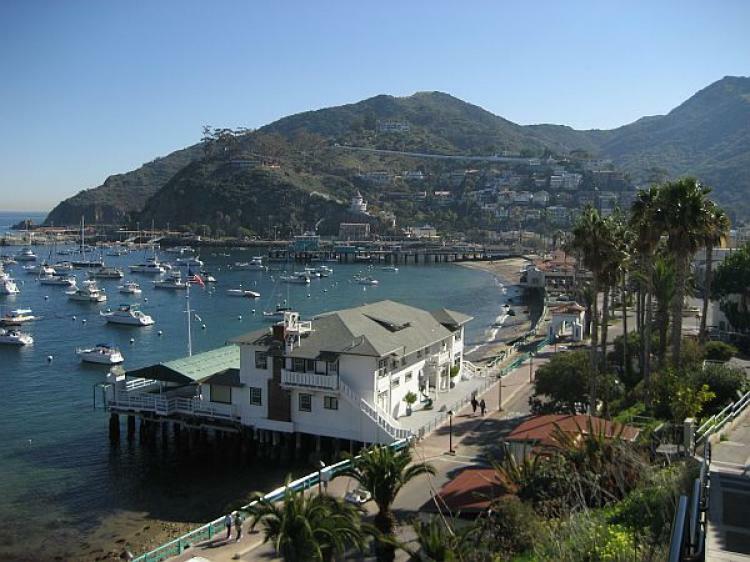 From Hollywood's earliest days, Santa Catalina Island provided a shooting location for film crews. D.W. Griffith was one of the first to use the island for this purpose with Man's Genesis in 1912. Other filmmakers followed suit. 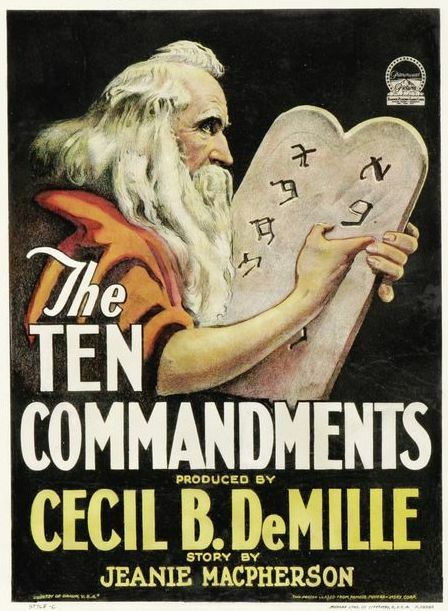 Classic silents with a Catalina backdrop include Fox's Treasure Island (1918), directed by Sidney Franklin, DeMille's The Ten Commandments (1923) for Paramount, and Ben-Hur (1925), directed by Fred Niblo for MGM. The island portrayed locales as exotic as North Africa and Tahiti and three diverse island areas were most often used for filming - Avalon, Little Harbor and the Isthmus - which eventually became known as "the Movie Colony Isthmus." Some of Catalina's palm trees were originally planted by film companies, and the island's buffalo herd was the result of a movie production. Legend has it that the animals were imported for Famous Player-Lasky's Richard Dix vehicle, The Vanishing American (1925). 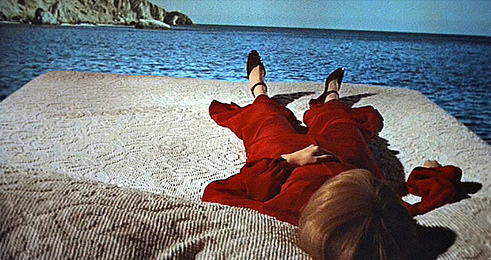 Though this is unproven, it is true that the picture was filmed on the island at the same time the creatures first appeared. Throughout the 1920s the island grew more popular as a resort destination and William Wrigley decided to raze Sugarloaf Casino to make room for a newer, larger structure. Construction on the Catalina Casino, a ballroom and theater, began in 1928. Architects Sumner A. Spaulding and William Webber created a design described variously as Moorish Alhambra and Mediterranean Revival. 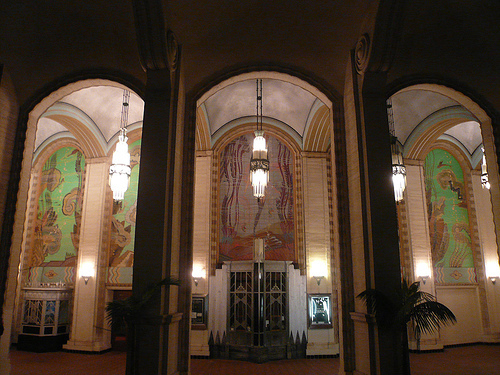 Fixtures and furnishings and art were designed in the Art Deco style. John Gabriel Beckman, known for his work on Mann's Chinese Theatre in Hollywood, designed the murals. The new ballroom opened in May 1929 with the Maurice Menge band providing dance music for 2,500 couples. 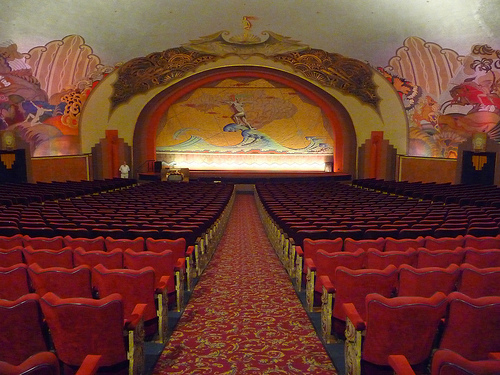 The theater opened with The Iron Mask (1929), a silent film starring Douglas Fairbanks enhanced by the musical accompaniment of the theater's organ, the largest Page organ in the world. Click here to visit the interior of the Casino theater and ballroom and hear "Avalon" played on the Page organ. In 1929 sound permanently took hold in motion pictures. One early talkie filmed on Catalina was Sam Goldwyn's Condemned (1929) starring Ronald Colman and Ann Harding. Critic Mordaunt Hall, writing for the New York Times in November 1929, referred to it as an 'audible film.' In Condemned, Catalina provided the French penal island locale. The island went on to appear in several classics of the 1930s: The Island of Lost Souls (1932), Rain (1932), Victor Fleming's version of Treasure Island (1934), Captain Blood (1935), Mutiny on the Bounty (1935) and Captains Courageous (1937). Filming on the island introduced movie casts and crews to the pleasures of Catalina, and those who could afford it sailed and vacationed there. Some of the biggest names in movies spent time on and around the island...Chaplin and Paulette Goddard (pictured above on Joe Schenck's yacht) reportedly enjoyed fishing for marlin in the nearby waters. 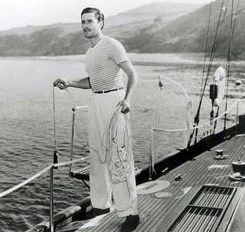 And Errol Flynn, a devoted sailor and carouser, ended up on trial following one of his many sojourns to the island. Beginning in 1934, the Casino Ballroom hosted legendary big bands that were broadcast nationwide as they played live. Glenn Miller, Benny Goodman, Harry James, the Dorseys, Woody Herman and other top bands played to ballroom crowds that, over 28 years, averaged 4,000 per night. A record crowd turned out 6,200 strong for Kay Kyser and his band in 1938. The Avalon Ballroom's live big band broadcasts lasted far into the 1950s. In the mid-'30s MGM produced this 19-minute musical revue featuring Buddy Rogers and his band (the California Cavaliers), Chester Morris, Leon Errol and others. Filmed in beautiful 3-strip Technicolor, the short includes cameo appearances by Cary Grant, Errol Flynn, Mickey Rooney, Virginia Bruce, Lee Tracy, Randolph Scott, Marion Davies and Lili Damita. Avalon provides the sea- and sun-kissed setting. Once World War II ended, movie folk returned to the island. 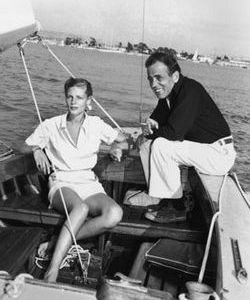 Bogart, Bacall and friends sailed often to and from Catalina on his beloved Santana. Elizabeth Taylor and Eddie Fisher spent part of their honeymoon on Catalina. Marlon Brando rented a house on the island while Morituri (1965) was shooting offshore. In 1972, Liza Minnelli threw a party in Avalon to celebrate her Oscar win for Cabaret. Celebrity couples from Warren Beatty and Julie Christie (dancing at the Chi Chi Club back in the day) to Steven Spielberg and Kate Capshaw to Barbra Streisand and James Brolin have been spotted on Catalina over the years. On a sadder note, Natalie Wood and Robert Wagner were spending Thanksgiving weekend 1981 in the area on their yacht, the Splendour, and it was in the waters off Catalina that she drowned. During William Wrigley's ownership of the Chicago Cubs, the team's spring training was held on the island - a tradition that went on for 30 years. But in addition to developing and making use of the island, Wrigley wanted to preserve it. In 1972, P.K. Wrigley fulfilled his late father's wishes when he established the Catalina Island Conservancy and transferred family ownership to it. Ever since, most of the island has been held in trust by the Conservancy...and buffalo still roam in the uplands (click here to watch them roam), schools of Garibaldi fish still swim in the coastal waters, gray whales continue to pass by during their annual migration and dolphins are often sighted not far from shore. 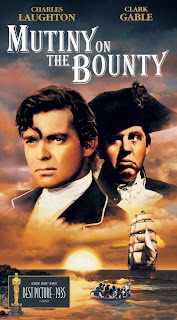 Labels: Avalon, Bogart, Captain Blood, Catalina Island, Charlie Chaplin, Chinatown, D.W. Griffith, Errol Flynn, Jaws, Mutiny on the Bounty, Rosemary's Baby, William Wrigley Jr.
Ooooh - so romantic, those movie stars! Give them a good location and they just spread glamor all over the place! This was a terrific post - I really loved it! great post, patty...so much info...CATALINA is such a part of Calfornia history...Have you ever seen the Wrigley Mansion in Pasadena??? Thank you, FlickChick and doc...I'm half ashamed, as a native of Southern California (who lived in Dana Point and Corona del Mar - you could hardly get closer to the island from the mainland than either place), that I've never been to Catalina. Balboa Island and Coronado, yes...but Balboa is man-made and Coronado isn't actually an island! When I was very young, my parents listened to KBIG Radio which broadcast from Catalina - and it's call letters were sung to the tune "Avalon" like so: "K-B-I-G Avalon." It caught my imagination, young as I was. Nor have I been to Pasadena's Wrigley Mansion. One of these days I'm taking a trip south to make these long overdue treks. I hope you are keeping copies of these "masterpieces"...I am being serious...this is really high quality work!!! Lady Eve, I really loved your exciting post about CATALINA. I have never been to CATALINA and I grew up in CA. Now, I want to make plans to visit.. I agree with the Doc! These are masterpieces. Thank you, doctor, for very kind words. Dawn - Once I saw video footage of the entrance and interiors of the Casino building I was ready for a trip south. Via the "Coastal Starlight," a train route that winds along the Pacific Coast. 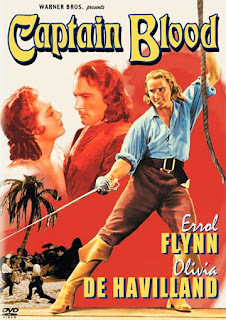 Allen - I started thinking about Catalina when I was working on the Errol Flynn DVD giveaway. The more I learned about the island, the more intrigued I became. Glad you enjoyed the post. As for Napa Valley, it may be far from Santa Catalina, but it definitely counts as a great destination. Aww, bless. My parents took me out to Catalina to celebrate my birthday a few years ago when I was living in Huntington Beach. Avalon is really beautiful. I used to go down to the beach and take sunset photos of the island. I have to agree with Doc, this is high quality work! It makes me want to fly out there and visit the place. Your research is as always impeccable. 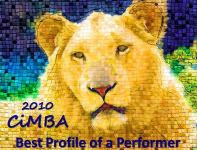 Kendra - What a great birthday gift - and you ought to post those photos some day. And John, thank you, and I hope you visit the island one day. Knowing your ability to get great wildlife photos, I expect even a buffalo or two might might strike a pose for you. Thanks for a wonderful post. How beautiful is the ceiling of that ballroom! Missladiva - Yes, the ballroom ceiling, the murals in the theater, the casino entryway - all stunning. A bit impressive info: The insulation and acoustics of the building are such that theater goers could watch a movie while 6,000 people danced to a live big band above and not hear a sound. My kudos as well. Your post made me want to fly out there right now and visit Catalina. Perhaps on my next visit. 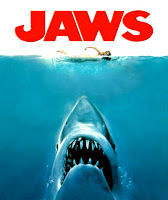 Great post, such interesting film history. As I recall, there's even a small bit in "Who Framed Roger Rabbit?" where the Bob Hoskins and Joanna Cassidy reminisce about better times in the past on a vacation to Catalina. Fascinating post, Eve, and being a Midwest/East Coast guy, it was all new to me. 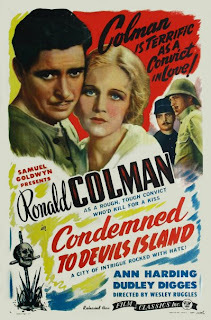 From Ronald Colman to Bruce the Shark, that's a pretty impressive--and varied--list of performers who worked on the island. Your pics were were awesome, too. As for islandS in other films, I've always had a soft spot for Mackinac Island, Michigan, which was featured prominently in SOMEWHERE IN TIME. Eve, you have written a jewel of a blog that affectionately recreates the heady days of movie making and Catalina as a destination spot for the Hollywood film colony. I was familiar with the song Avalon, from Al Jolson’s early version through numerous re-recordings, but I never knew the song had links to the tiny island off California’s coast. The video of Bob Salisbury playing the Page Theater Organ reveals the exquisite details of the art deco design, and the pains taken to preserve the location in pristine condition. Thank you for including the video of Charles “Buddy” Rogers and his California Cavaliers, again he is someone whose career as a bandleader and musician was known to me but I have only seen him on film as an actor. I have never considered Hollywood a vacation destination, although the place must be full of the ghosts of movies past, but I would certainly make the day trip to Catalina (Half Moon Bay, Monterey and Seal Cove would be on the list, too). Thanks again for the lovely memories and the chance to dream of Avalon. Jacqueline - Great memory...I didn't remember the Catalina reference in "Roger Rabbit" at all. Rick - A minor irony - I'm from SoCal but haven't been to Catalina - however, during the brief time I lived in the Midwest I did visit Mackinac Island. I've always had a soft spot for Kauai in "South Pacific" ( had a chance to visit one of the beaches featured) - it also had a cameo in "Body Heat." Gypsy - So happy you enjoyed this piece - and the videos. I was thrilled to see that the Casino theater and ballroom are in pristine condition. And so beautiful. The murals are an Art Deco delight, aren't they? I've always been curious about Avalon and the island, so this post was a chance to indulge that fascination. That was a fabulous article. Wow. I never knew so many movies were filmed there. I was most familiar with it from the short "Pirate Party on Catalina Island." I bet many a beachcomber has discovered some interesting souveniers over the years. This was one of the best articles I've read in a long time. Hi Kevin - I didn't see the "Pirate Party" short until just a over a week ago when I found it on YouTube. Isn't the color gorgeous? I'm glad you liked the post - Catalina's history, especially its Hollywood connection, inspired me. What a brilliant idea for a post. We went to Catalina Island many times while I was a kid growing up in San Diego so this post is really special to me. The trivia was great, I had no idea all of those films were on location there. Now if only I could charter a yacht with a few friends and head out to Catalina for a fun weekend. Page - I'll bet you have great memories of those trips. I knew Catalina was used as a movie location - but, until I started looking into it, I had no idea it was in so many films or that so many were classics. Stunning pictures and fascinating history of this incredible piece of real estate! I'm in landlocked Indiana and have never been there. Your article makes me feel familiar with it and I'd love to visit some of the spots you describe. What history behind it, and you wrote about it beautifully. Lovely article, Eve! Another film partially shot at Catalina was the 1934 Paramount musical "We're Not Dressing," starring Bing Crosby and Carole Lombard. One morning, Lombard entered the hotel dining room and jokingly shouted across to Crosby, "Hey, Bing, did I leave my nightgown in your bedroom? I can't find it anywhere!" Learn more about Carole and Bing at http://carole-and-co.livejournal.com/41986.html. I've never actually been to Catalina Island; the closest I've been was watching the MYSTERY SCIENCE THEATER 3000 version! :-) Your wonderful blog was gorgeous to look at (though it's so sad about Natalie Wood), and it makes me wish I could go there on a nice vacation! (Not with ROSEMARY'S BABY, though! :-)) Great post!